“King of My Heart” Key of A 68 BPM 4/4 Time Words and Music by John Mark & Sarah McMillan CCLI Song # 7046145 ©2015 Meaux Jeaux Music, Raucous Ruckus Publishing. CCLI License # 1106110 Intro: F#m E D A [x2] Verse 1: A D A F#m E D A Let the King of my heart Be the mountain where I run The fountain I drink from Oh, He is my song. 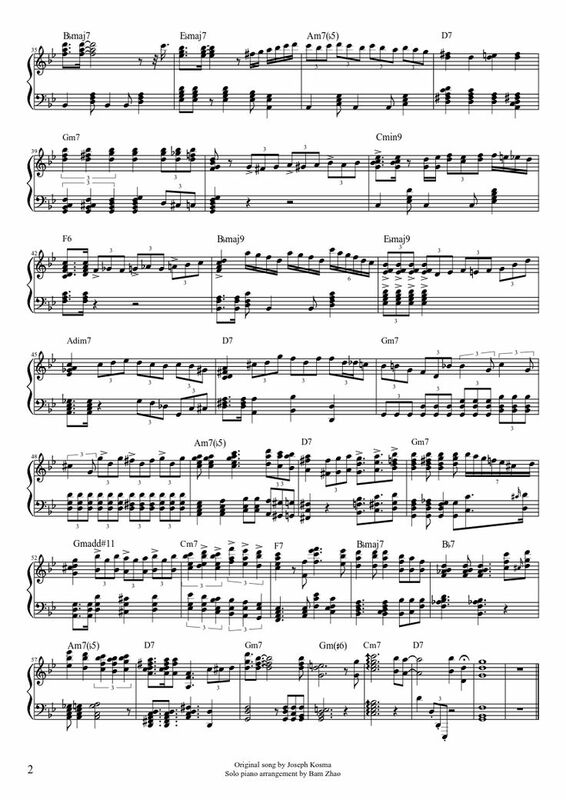 The King and I Music - Download Sheet Music PDF - Printable Instantly download and print legal digital sheet music. Shop over 160,000 sheet music titles for all levels and instruments!